This year has just about come to an end, and what a memorable year it has been. After the heated election of last year, I bet most of you were thinking that things were going to calm down a bit. Instead, we endured a sobering bombing at The Boston Marathon, watched intently the trails of Jodi Arias and George Zimmerman, and celebrated a royal baby birth. 2013 has also been the year of Obamacare. 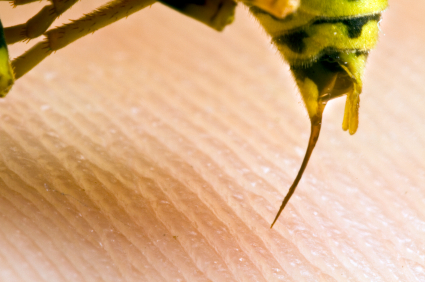 While 2013 was a busy year for all of us, it was also a busy year for Blog Pest Control. We actually set a record for the most views in a year, in a month, and in a day. So many of you are hungry for these interesting perspectives on pests, and on the pest control industry. 10. 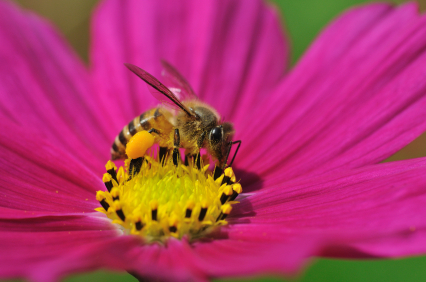 Could Bees Hold The Cure To HIV? Bee venom carries a toxin called melittin, which has been proven to destroy the human immunodeficiency virus (HIV). Unfortunately, the solution won’t be as simple as getting stung a couple dozen times by a honey bee if you are living with HIV or AIDS. Currently, scientists are looking at implementing the bee toxin in the form of a topical gel, and also administering it intravenously. It’s still a work in progress. 9. 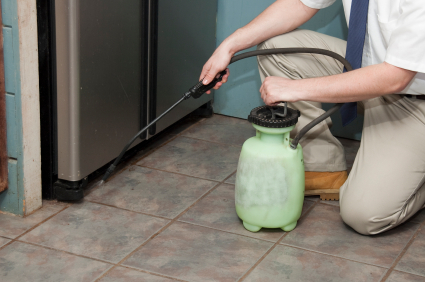 How Much Does A Pest Control Technician Cost? As a PCO, have you ever wondered how much it costs to replace one of your technicians? When factoring in direct costs alone, it costs $9021 to replace one! Wow, that’s a significant hit! If the average technician makes $30,340 per year, the financial hit is about 109 days of a technician’s pay. This doesn’t even take in to account any indirect costs of losing a technician. 8. Amazing Video: It’s Raining Spiders! It’s the goliath of all mosquitoes. A biting bug that is so terrifying that it has emptied entire schoolyards of screaming children. They are called gallinippers because it is believed they can nip a gallon of your blood. 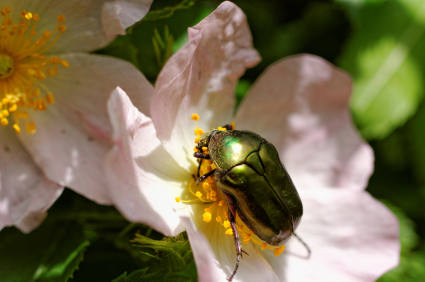 The Christmas beetle appears, on cue, in large numbers across most of Australia every Christmas. 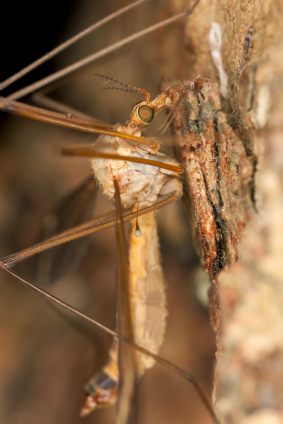 The following 10 insects have definitely earned their way into our nightmares, with the most painful stings out there. 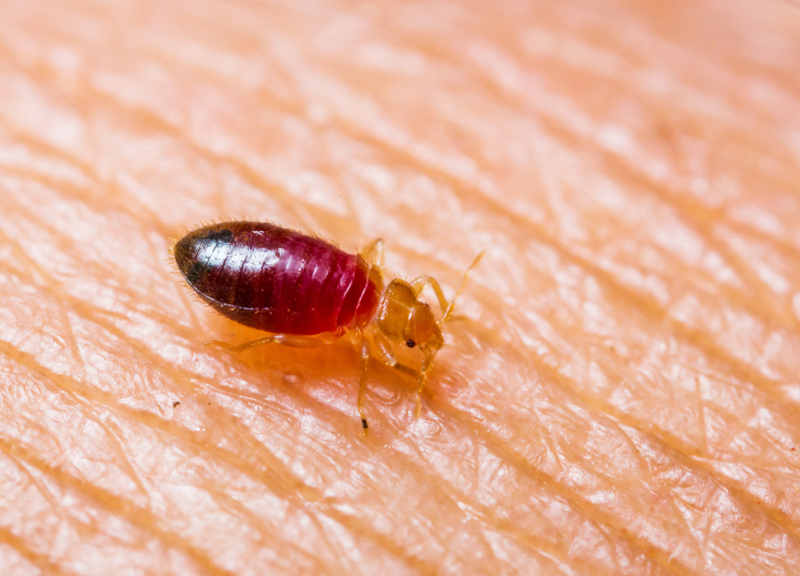 With the serious increase of bedbug infestations over the past decade, many victims of such infestations are wondering what the bedbug laws are in their state. Well, here they all are! 2. Spider Found In Oreo: Real Or Fake? In March, pictures surfaced on social media sites like Facebook and Twitter of a spider that was allegedly found inside an Oreo Cookie! You decide if it’s real or fake. Reports of poisonous spiders biting people at a Florida Olive Garden, as they sit on the toilet of all places, surfaced all over the internet the beginning of this year. Squat easyâ€¦ it was just a hoax! More Great Articles Coming In 2014! The above list was compiled based on several components including: number of views, number of comments, and the number of shares on social media sites. All of us here at Blog Pest Control, and all of the authors who contribute to the blog, are tremendously grateful for your continued readership. More great articles to come in 2014! What was your favorite Blog Pest Control article in 2013?